Brilliant Cut - A beautifully cut round diamond that has 58 facets. 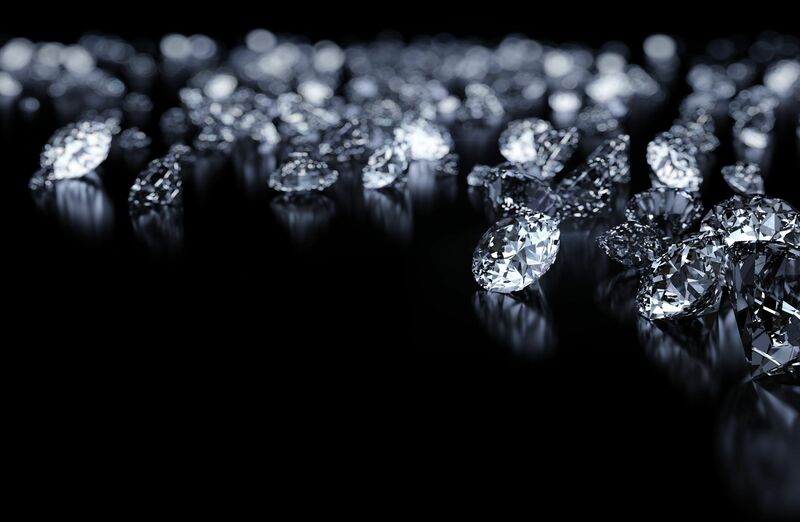 Carbon - The element that diamonds are made from. Dispersion - This is the ability to create spectral colors as light exits the diamond. Eye-clean - Refers to a diamond that to the naked naked eye has no visible inclusions or blemishes. Facet - A polished surface on the diamond. A round, hill-cut diamond usually has 58 facets, 33 on the crown and 25 on the pavilion. On a quality proportioned stone, facets will be uniform and Symmetrical. 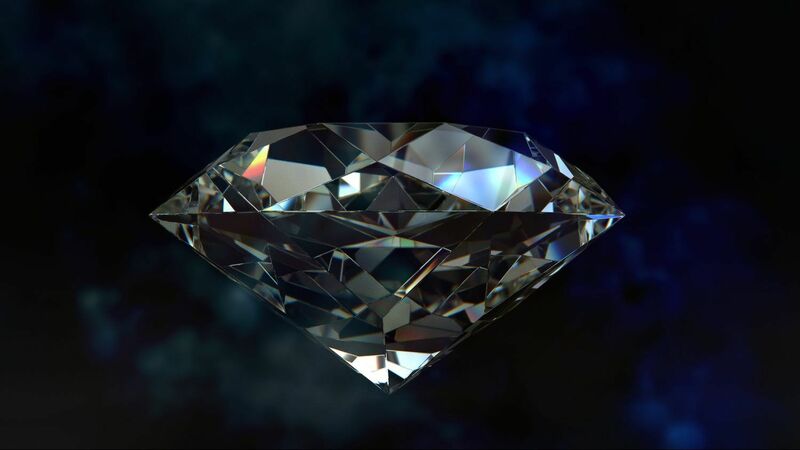 This allows the diamond the ability to refract and reflect light. Flawless - Diamond without external or internal blemishes or inclusions seen. 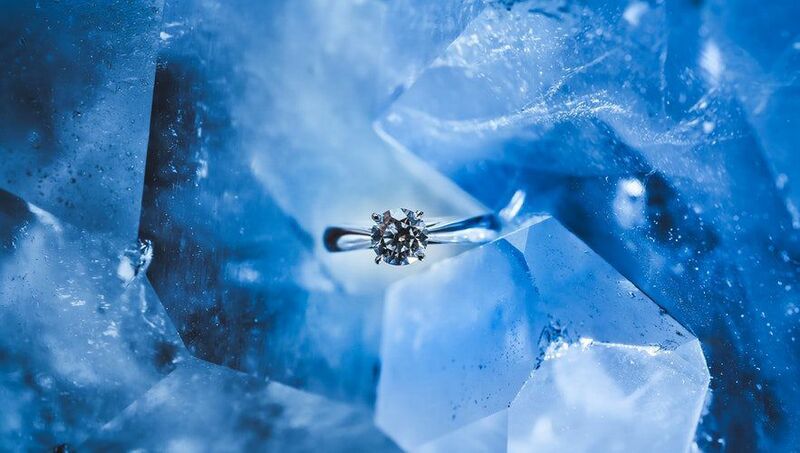 Fluorescence - This is a diamond that glows blue under ultraviolet light. Inclusions - Natural imperfections in a diamond that forms during the crystallization process. 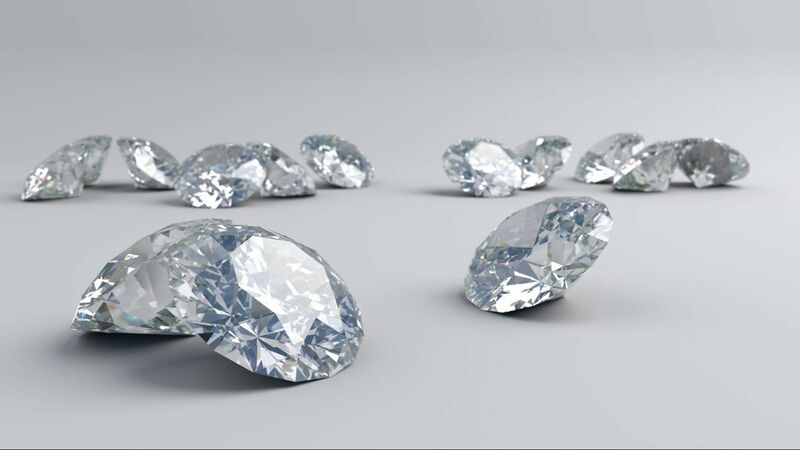 Laser-Drilled - A diamond that is treated with a laser to remove any carbon spots. Loupe - A magnifying glass that is used to view gemstones. Pavilion - The bottom part of the diamond below the girdle. Refraction - Refraction refers to the bending and slowing of light as it passes at an oblique angle from the medium of one optical density into a medium of greater optical density. 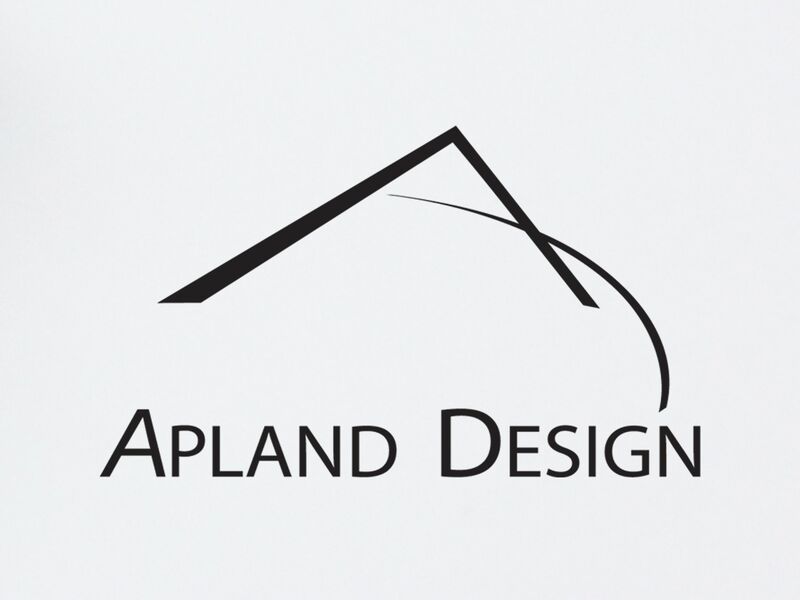 Shape - Not to be confused with cut, shape means the geometric for of the stone. Popular Shapes include the round brilliant, marquise, emerald cut, pear, and oval. Sparkle/Scintillation/Fire - Flashing effect produced when a diamond is moved in the light. Symmetry - The quality of light reflection and return. Table - The top of the diamond, largest and most important part of the diamond.